If your quick guide instructs you to use 'Zink' please follow these instructions to set up your WiFi device. 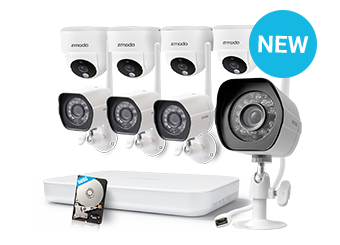 If your quick guide instructs you to use SmartLink, please skip to the "Using SmartLink" section to set up your device using SmartLink. 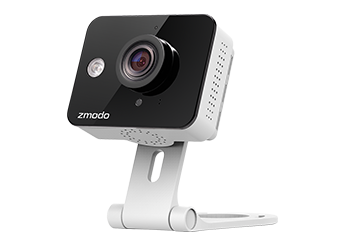 You may also view our Zink video tutorial for guidance on the setup. 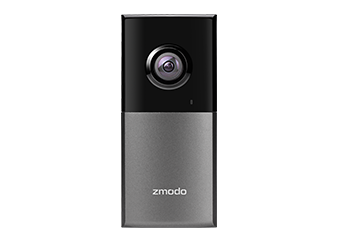 Note: If you already have a Beam installed, you will be able to set up your device using the "Automatic Connection" setup method. 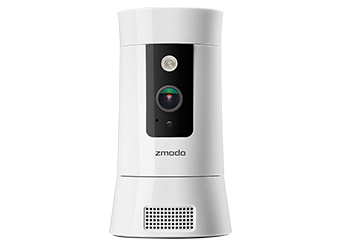 "Automatic Connection" uses your Beam to connect all of your 'Zink'-compatible WiFi devices in a few easy steps. Make sure you have read the minimum requirements for your product. 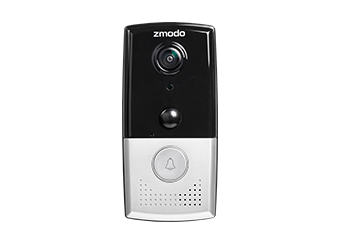 If you are connecting a Greet, Torch Pro, or a Smart Doorbell, you will need to complete the installation steps before configuring your product. 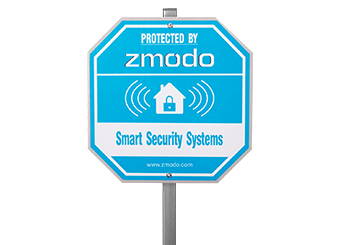 Download and open the free 'Zmodo' app from Google Play or the App Store and sign up for a free Zmodo account. You can create an account using a valid email address (shown below) or a phone number. 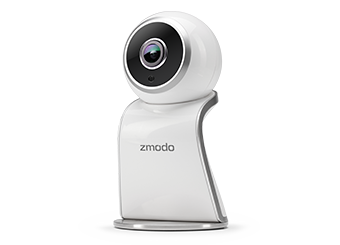 If you already have a Zmodo account, please log in. 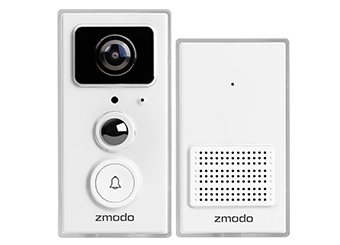 3) Open the (+) Add Device menu and start the 'Zink' Setup Process. Once you've logged into your account, you will be taken to your Device List home screen. 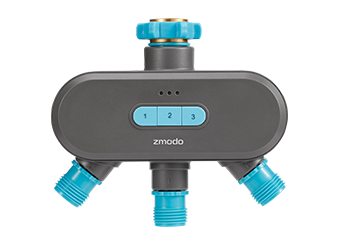 Open the Add Device "+" menu on the upper right-hand corner and select the 'Zink' setup method. If you do not have a Beam already, select the 'Normal' setup option. 4) Connect to your phone to your WiFi device's wireless signal. Your will be prompted to connect to your device's WiFi signal. Press "Tap here to select WiFi" to go to your smartphone's WiFi settings page, and select your device's WiFi signal. 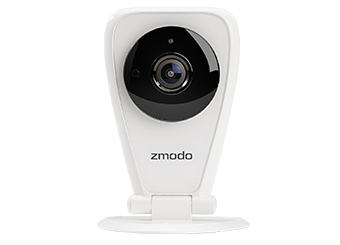 If you're connecting a Beam, connect to the SSID called "AP_ZMD". 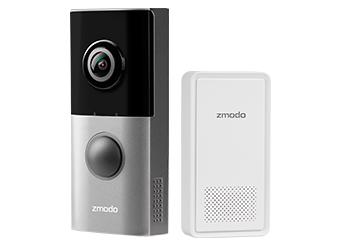 If you're connecting any other 'Zink' WiFi device, connect to the SSID called 'ZMD_SAP'. 5) Enter your WiFi information into the corresponding fields. Enter the WiFi information (SSID and password) for the WiFi network that you want your device to connect to. 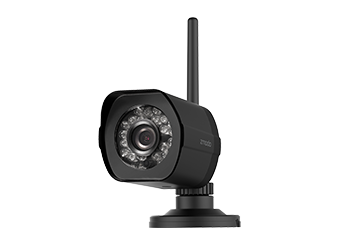 Please note that you need a 2.4GHz WPA/WPA2 password-protected WiFi network, and that your network name (SSID) must NOT include spaces, and it must NOT be hidden. For example, "My Router" will not work, but "My_Router" will work. You can access your router's settings to change your SSID. 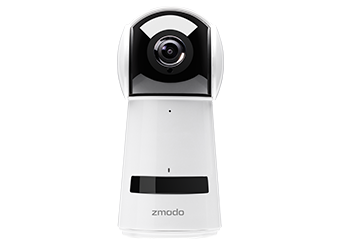 'Zink' will automatically find and connect your device. The app may prompt you to connect to your WiFi network. If it does, please select "Tap here to select WiFi" and connect you smartphone to your WiFi network. 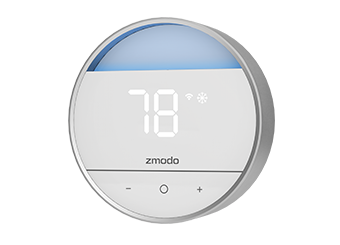 Once connected, you can return to the Zmodo app until your device is connected. 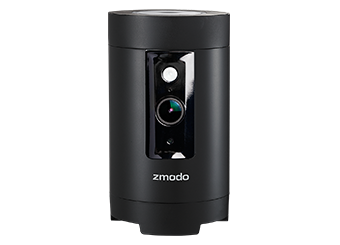 Once your Zmodo device is successfully connected, you will be prompted to name your device and set the timezone. You can select a unique name, or you can name it after its location or function. 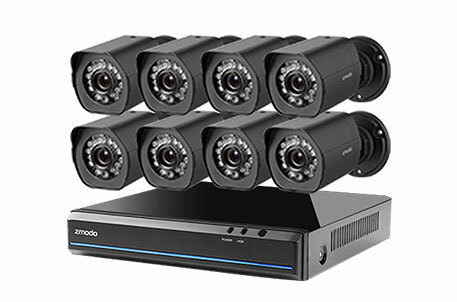 It is recommended that you set a device password for security. It will then ask you whether you want to share your device or not. 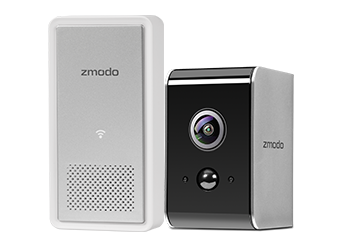 Once these steps are completed, your Zmodo wireless device will be ready for use! 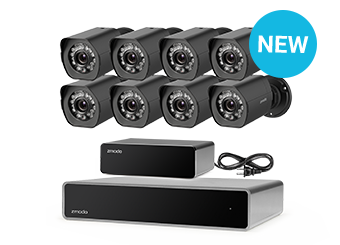 Make sure you have read the minimum requirements and have successfully completed the installation portion of this support page. 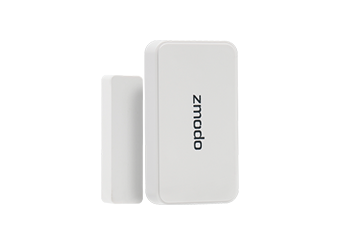 Connect your Android or iOS smartphone to the WiFi network that you want to connect to your Zmodo wireless device (must be 2.4GHz). Once you've logged into your account, you will be taken to your Device List home screen. Select the Add Device "+" option on the upper right-hand corner. 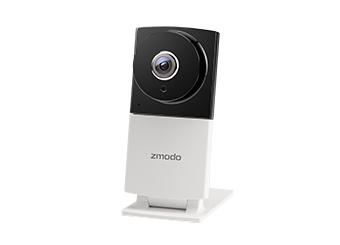 A few in-app instructions will help guide you to prepare your Zmodo wireless device for network configuration. 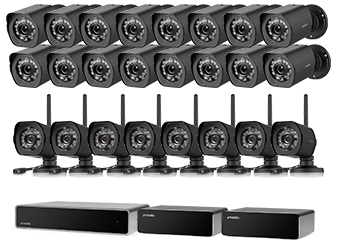 Power on your device(s) and select the number of devices that you are going to configure. You will be prompted to enter the password for the WiFi network that your phone is connected to. 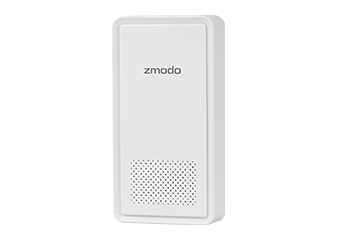 This will be the WiFi network that your Zmodo device will connect to. For your convenience, please make sure that you enter your password carefully and correctly (case-sensitive). 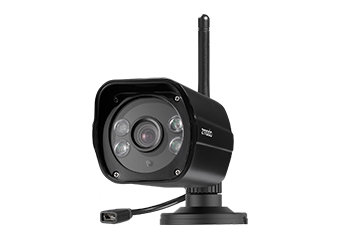 Please allow a few minutes for SmartLink to automatically find and connect your device to the WiFi network. 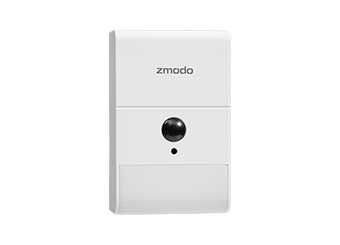 Once SmartLink has successfully connected your Zmodo device, you will be prompted to name your device and set the timezone. You can select a unique name, or you can name it after its location or function. 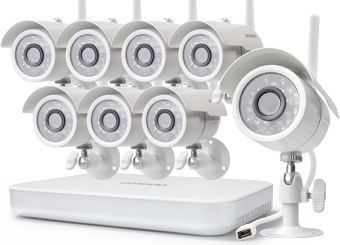 It is recommended that you set a device password for security. It will then ask you whether you want to share your device or not. 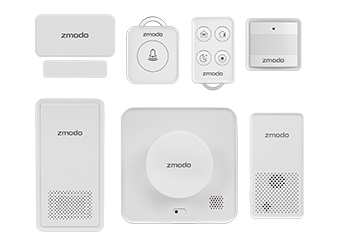 Once these steps are completed, your Zmodo wireless device will be ready for use! 1) You may have entered your WiFi password incorrectly. Please reset your device. Wait for it to power back on, and retry the setup process once the LED is blinking green. 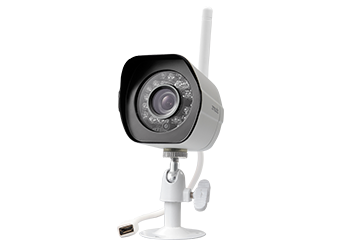 2) Your wireless signal may be too weak. In order to improve your wireless signal, please refer to the FAQ on improving wireless signal strength. 3) Still having trouble? 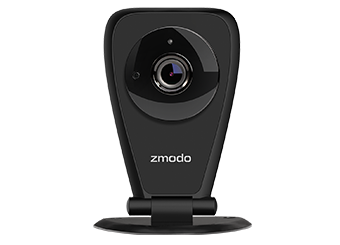 Contact our friendly support team at support@zmodo.com.